The Australian Nappy Association offers three categories of membership to cater for the whole community. Parties wishing to become an Industry Member should be a respected member of the cloth nappy industry, devoting a significant amount of time to cloth nappy advocacy, sales and promotion through their business. Eligible businesses include but are not limited to: manufacturers, wholesale distributors, online or bricks and mortar retailers, cloth nappy library services and cloth nappy laundering services. Industry Members must have been trading for a minimum of 12 months before applying for Industry Membership. Exclusive Access to Professional Networking Opportunities. Free listing in Membership Directory, featuring your logo, business name and up to three social media links. You can create your unique business identity to help grow your brand. Access to co-operative advertising, marketing and group buying opportunities along with discounts on industry related events. Premium Branding, in the form of an ANA Industry member logo to promote your business. Able to join a working group, become a mentor, serve on the board of directors, organise events or speak with the media. Submit blog content/feature articles to grow your business profile. Benefit from the Association’s relationships with government and healthcare professionals. Be nominated for the Business of the Year Award. 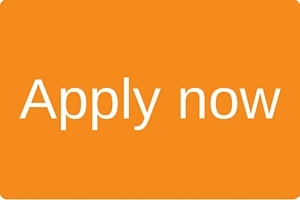 Access to the ANA’s Mentor Program. Share your knowledge as a Mentoree, or utilise our network to help grow your business and/or personal life. Utilise our information and accreditation tools, to help understand relevant Australian standards and legal and business requirements. *Small business owners who are nor registered for GST can apply for half price membership..
Parties wishing to become Supporter Members agree to uphold the Mission of the Australian Nappy Association. 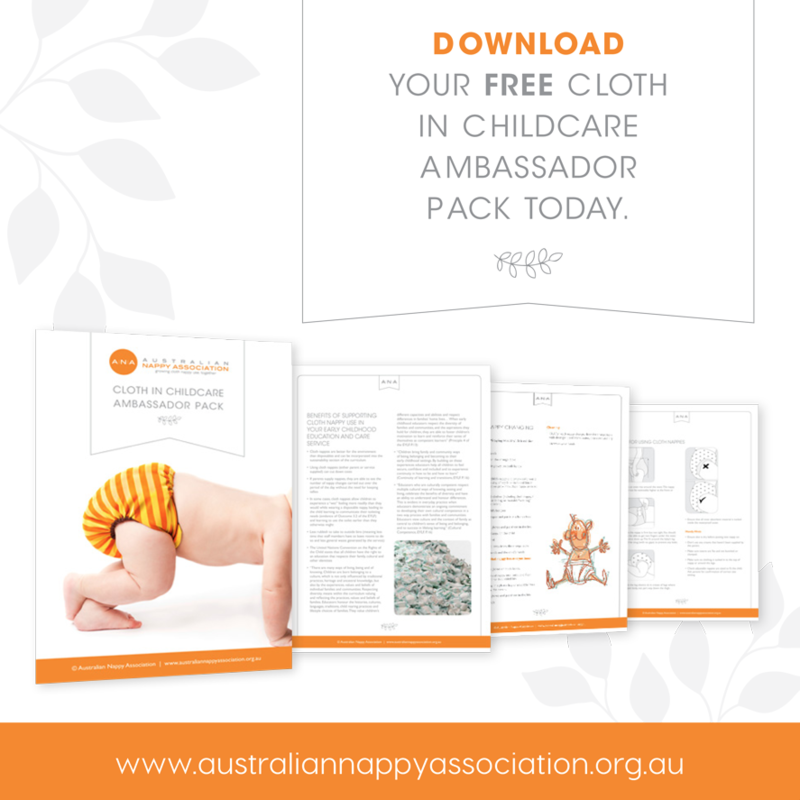 As the peak cloth nappy industry body in Australia, the Australian Nappy Association will work towards significantly growing cloth nappy use, through industry and consumer support, education, standards and promotion. Businesses in the cloth nappy industry that have been trading for less than 12 months may apply for Supporter Membership (as a precursor to becoming Industry Members at the next renewal date). Businesses in the cloth nappy industry that have been trading for more than 12 months are encouraged to apply for Supporter Membership if they do not require the benefits of Industry Membership. Receive a copy of the ANA newsletter and can attend ANA Annual General meetings, but are not entitled to vote. 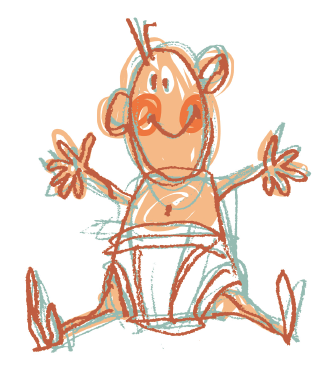 Anyone who supports cloth nappy use can become a friend of the ANA. Our Friends of the ANA kit include a wheelie bin sticker, cloth nappy keyring, brochures and posters you can hand to your CHN, Midwives, GP’s, Daycare Centres etc, membership to an exclusive Facebook group. Friends also receive a copy of the ANA newsletter, are encouraged to be involved in organising ANA events and can attend ANA Annual General meetings, but are not entitled to vote.